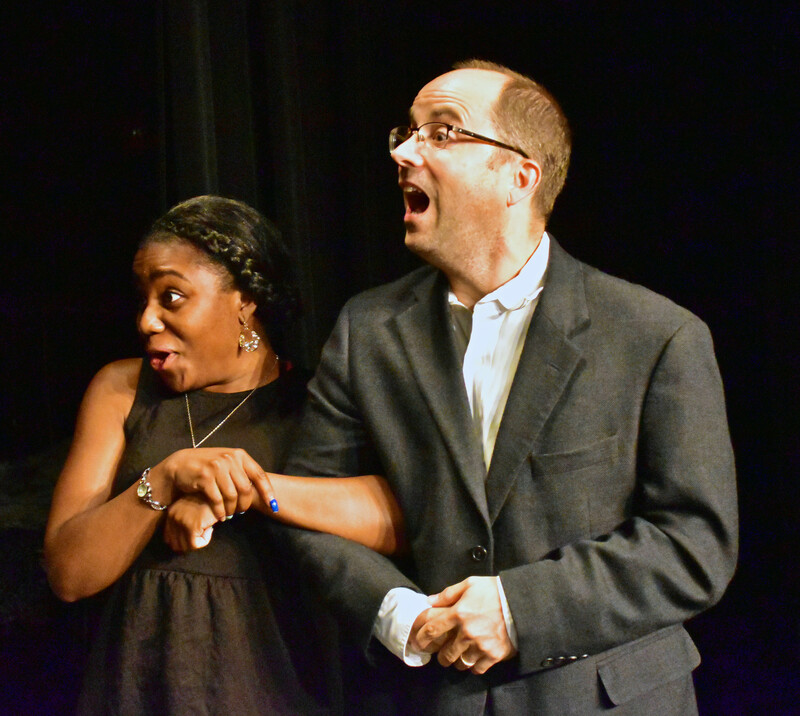 Dinner & a Show Special: ARGIA’S and AMADEUS – Great Theater and Great Food. 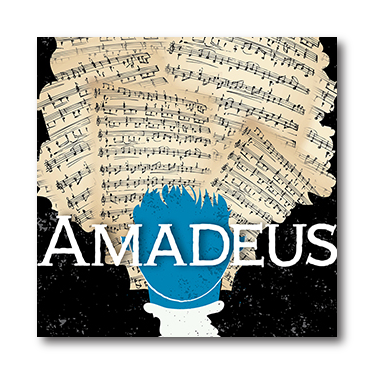 AMADEUS Opens Next Week! Just five minutes from the theater at 124 N. Washington St in Falls Church, Argia’s Italian Restaurant (Voted Best in Falls Church 2016) will be offering a specially selected three course meal for your pre/post show dining pleasure. For just $28 per person (excluding tax, gratuity and alcohol), you can choose from two salads, two entrees and two deserts. 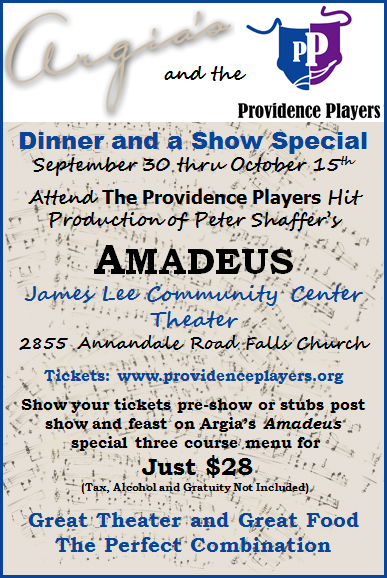 Simply mention the Argia’s/Providence Players Dinner Special and show your server your Amadeus Tickets or Stubs and enjoy! The dinner and a show special will run through October 15th. 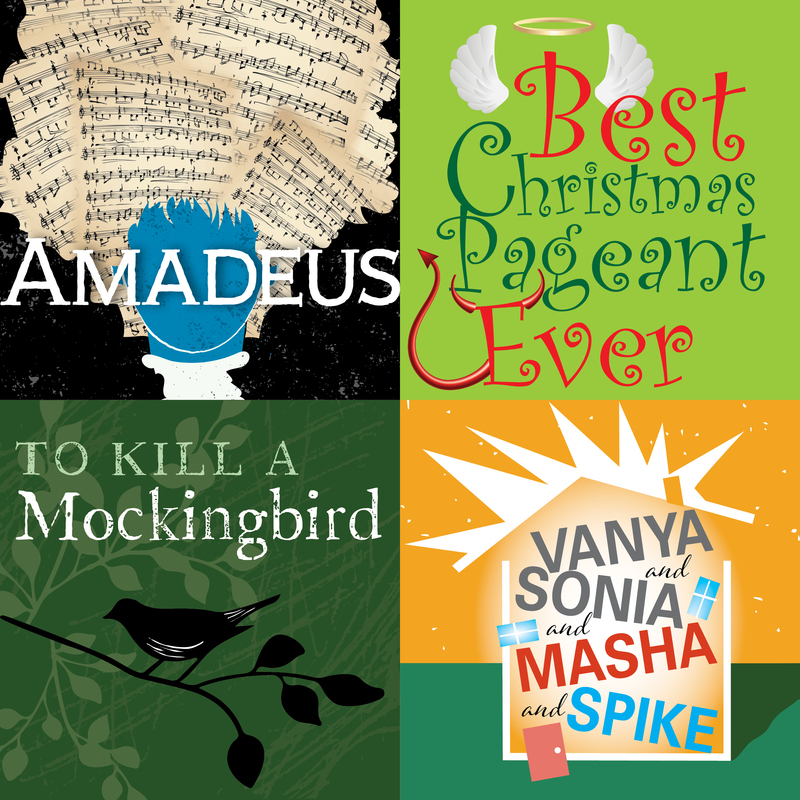 Order and print your tickets to Amadeus (or better yet, season tickets for the entire 2016-2017 PPF season) and enjoy dinner and a show. 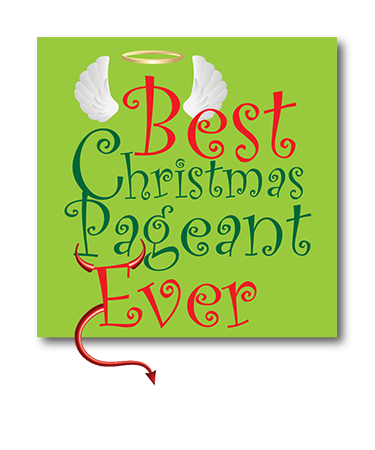 Hint: Argia’s will be offering a 10% discount on all return customers who mention the Argia’s/Providence Players Dinner Special. 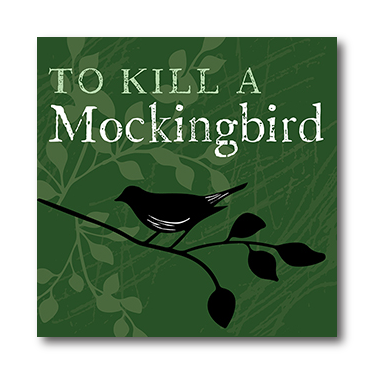 For more information on Argia’s visit Argia’s Website. 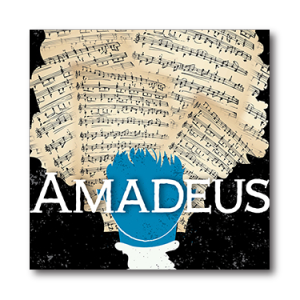 Tickets to AMADEUS are selling quickly – act soon for best seat selection! 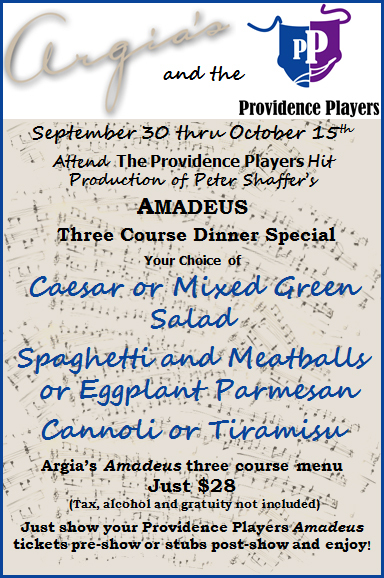 Amadeus, the late Peter Shaffer’s Tony and Academy award winning masterpiece opens in next week (on September 30th) and kicks off another outstanding Providence Players season. 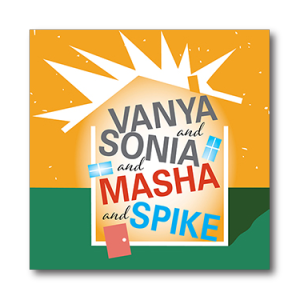 Both single show and season tickets are on sale now. Purchase early online for the best seat selection! Never been a Providence Players season subscriber? 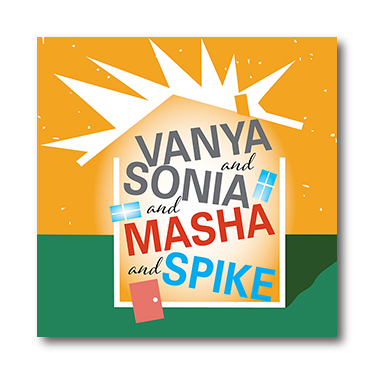 The 2016-2017 season lineup is one of our best ever! Join us as a season ticket holder! 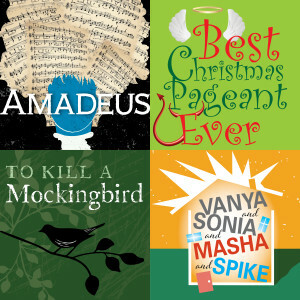 ← “Amadeus” Opens in just two weeks – Order your season or single show tickets today!